Don’t be intimidated by the IRS! Let us represent you, and we will get them off of your back, so that you can focus on your business and things important in your life without having to worry about them garnishing your bank account. 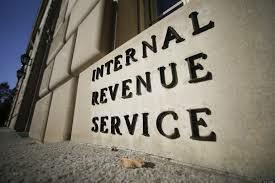 We specialize in representing our clients before the IRS. No matter how much they “say” that you owe them… We can help! Give us a call today! We are the first step to getting your life back on track!